At Imperial Painters, we pride ourselves on giving your living space a clean, modern and professional finish! No matter how few or how many walls or ceilings you have to paint, the team at Imperial Painters is ready to tackle the job! We paint any type of home from apartments to houses! We can also help with design and color choices if you are not quite sure yet on your color choices. 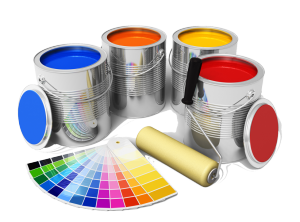 Along with our professional, high quality and professional painting services, we offer our commercial clients FREE estimates for all of their commercial painting needs! Whether you are a landlord or a tenant, you can trust Imperial Painters to get that fresh coat of paint on your apartment quickly and professionally! We have painted hundreds of apartments and the surrounding area, leaving behind hundreds of satisfied customers scattered across the city. Painting your new condo will allow you to truly make it yours! Whether you have spent hours choosing the perfect colors, or you need a little bit of help getting the perfect color palette, Imperial Painters has got you covered! Painting an entire house is a lot of work! 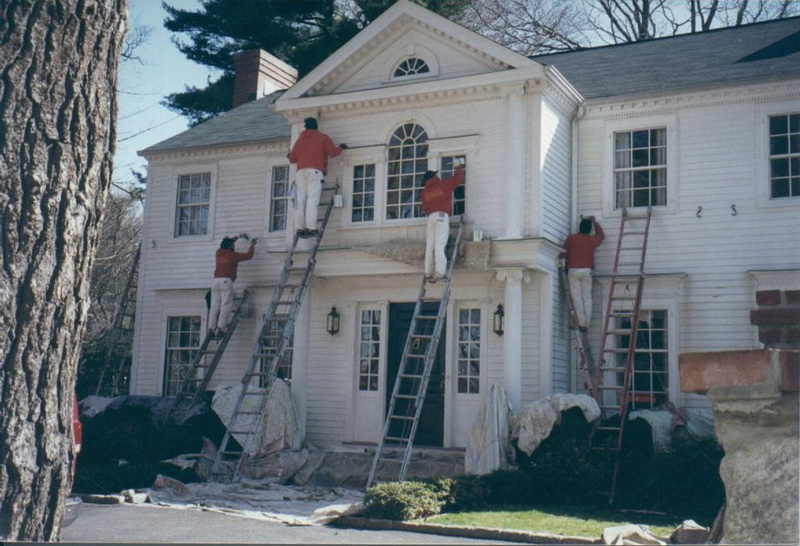 No matter how big your house is, you can trust the pros at Imperial Painters! In addition to our painting services, we can also help with design and color choices. We have been painting houses on the Outer Banks and the surrounding area! 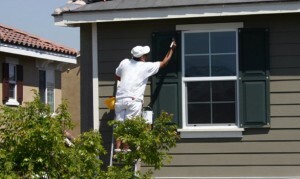 At Imperial Painters, we provide a wide range of exterior painting services. 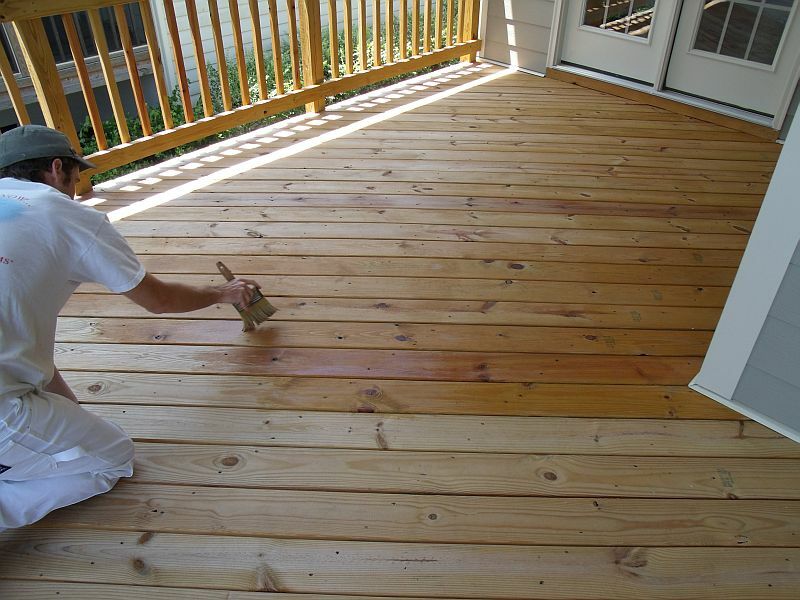 Whether you want to paint your home, stain your deck paint a fence or even your garage, we can help! We have worked with hundreds dozens of homeowners on the Outer Banks and the surrounding area! See why your neighbors and other homeowners on the Outer Banks trust Imperial Painters for their exterior painting needs! Call Imperial Painters today! Along with our professional, high quality and professional painting services, we offer FREE estimates on all exterior painting jobs! Make your property look new again! 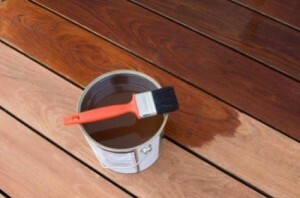 Imperial Painters can help you restore and clean your decks, roofs, walkways, patios, siding and more! We have worked with dozens of customers on the Outer Banks, North Carolina and the surrounding area! 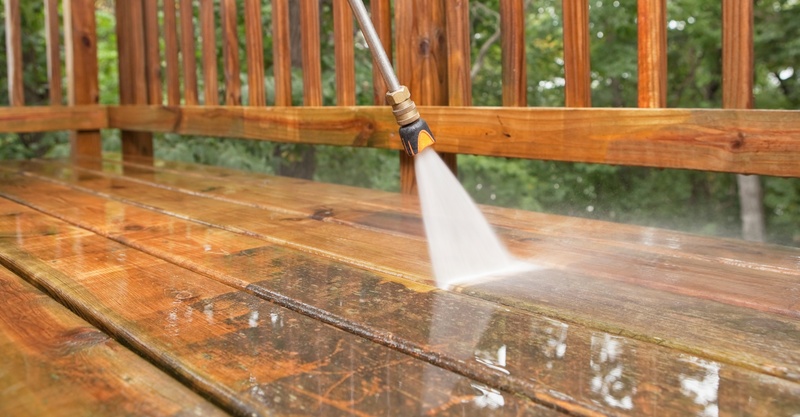 Get the pressure washing service dozens of homeowners trust on the Outer Banks and call Imperial Painters today! 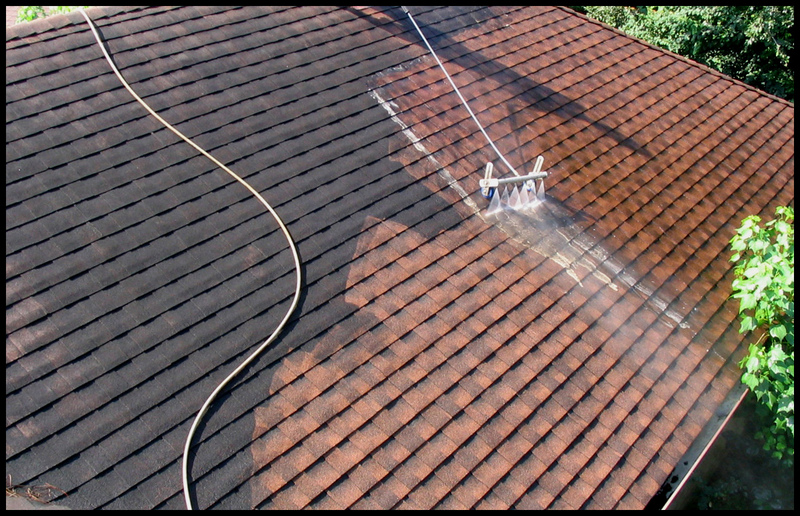 We offer FREE estimates on all pressure washing jobs! Proudly serving the Outer Banks, Corolla, Duck and Nags Head, North Carolina and the surrounding area.